DEV is a magazine and online platform that connects and promotes a global community of artists, craftsmen, makers and designers based mainly in Devon and the United Kingdom. Our goal is to create a platform to showcase their work and tell their inspiring stories in both print and digital media. Inserted in the DEV Magazine will be a handy directory that’s a collection of all the best products and services that the region has to offer. All listings will be presented in a unique and artistic way. ON is a directory of products and services that are featured and presented in a creative way as well as the online register for interesting local events such as one-off shows, performing arts and exhibitions. ON aims to be “The must have" online live information guide where real time updates are allowed from those registered to make postings. 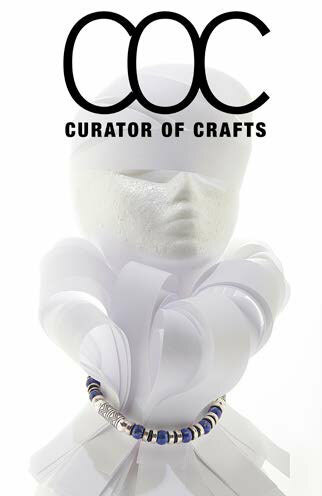 CURATOR OF CRAFTS (COC) is an online shop selling carefully selected items all presented in a unique manner. The Curator of crafts website aims to “bring to the surface“ the best of anything that’s locally made / produced and crafted using traditional methods. Items will be selected, reviewed by “The Curator” and then photographed and or filmed before being added to the website and social media channels. CURATOROFCRAFTS.COM aims to be “the must go to“ website for unique and interesting products and seeks to become “the authority and champion” of the cottage industry. Be inspired by artists, craftsmen, makers and designers. Be seen in “The must have" online live information guide. Be tempted by the best of anything that’s locally made, produced and crafted. The views expressed in DEV-ON magazine and our websites are those of the respective contributors and are not necessarily shared by the company or its staff. All rights reserved. No part of this publication may be reproduced, distributed or transmitted in any form or by any means, including photocopying or electronic or mechanical methods, without prior written permission of the publisher, except in the case of brief quotations in critical reviews and certain other non-commercial uses permitted by copyright law. For permission requests, please contact the publisher at the email below, with the subject header: “DEV Permissions”. DEV magazine is published four times a year.